Dr. Rocco E. Mele graduated from The Ohio State University College of Veterinary Medicine in 1973. 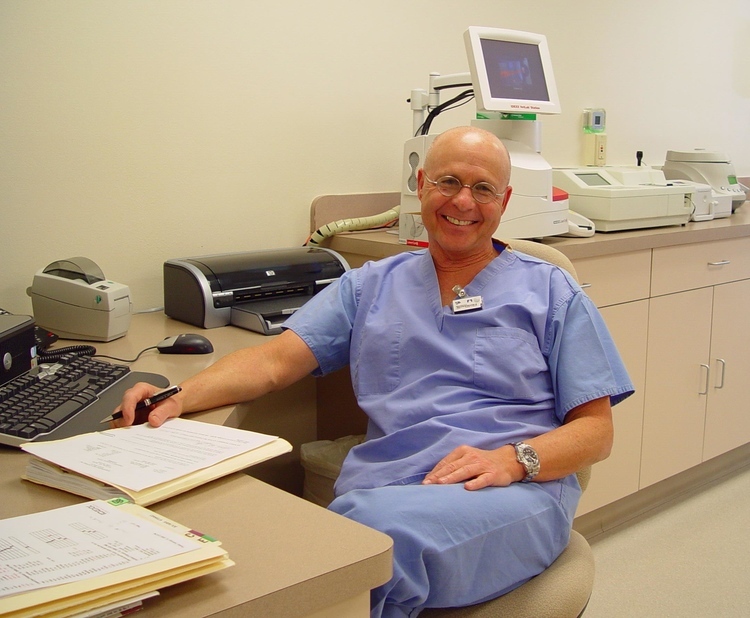 Originally from Youngstown, Ohio, Dr. Mele has practiced in Ohio, Florida, Hawaii and Arizona in areas of Veterinary Dentistry, Laser Surgery, Orthopedics and General Medicine. He has been in practice for over 35 years and is a standing member of the AzVMA and the American Veterinary Dental Society. Dr. Mele has continuously been inspired to improve veterinary care with the most up to date technology. In his spare time, Dr. Mele enjoys tending to his garden and exploring the mountains of Tucson on bike. Cathy graduated with a Bachelor of Science degree from the University of Arizona. She is a Certified Handwriting Analyst and Forensic Document Examiner. Cathy is a member of the American College of Forensic Examiners Institute and the American Society for Testing and Materials (ASTM) International. She has worked in the veterinary field for more than 25 years. Having lived all over the world she is proud to call Tucson her home. Emily is a native Tucsonan. She graduated from the University of Arizona in 2003 with a Bachelor of Arts degree in Classics. 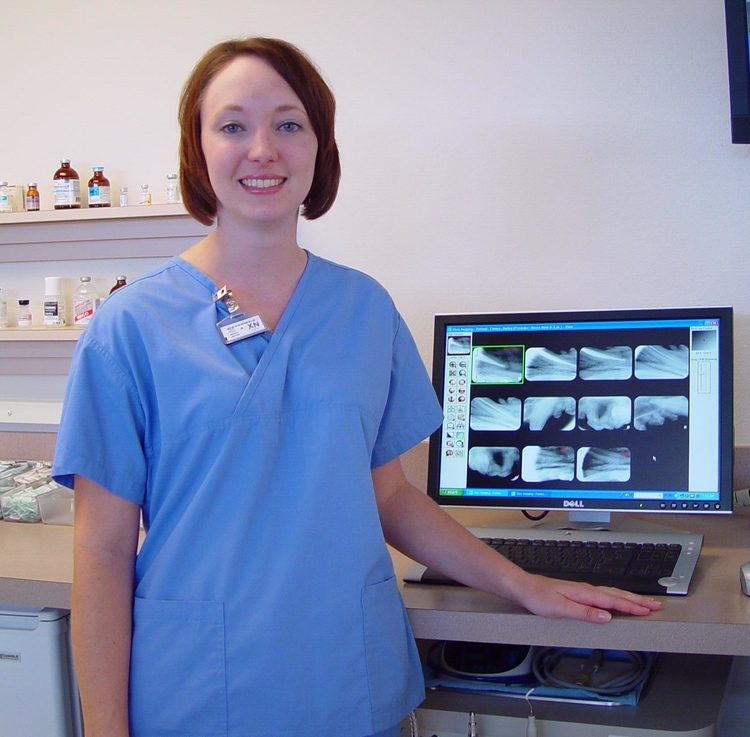 In 2004, she decided to change direction and pursue a career in veterinary medicine. She began the Veterinary Technician Program at Pima Community College and graduated in 2006. In October 2006 she became a Certified Veterinary Technician. At home with her husband and daughter, she has two dogs, a cat, and three birds.